An artificial turf pitch involves a large investment. You want to profit from this investment as long as possible, financially and quality wise. 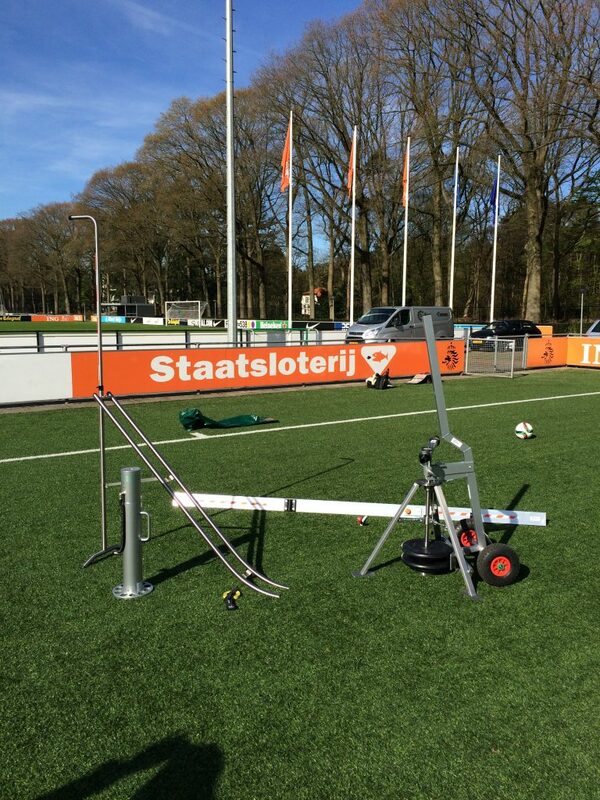 This requires the right maintenance but how to monitor the pitch quality and maintenance? Professional equipment is now no longer the exclusive domain of laboratories and turf producers. Deltec developed the Club Set especially for installers, maintenance companies, municipalities and clubs. The Club Set is a lightweight, easy to use and budget friendly set of test devices. 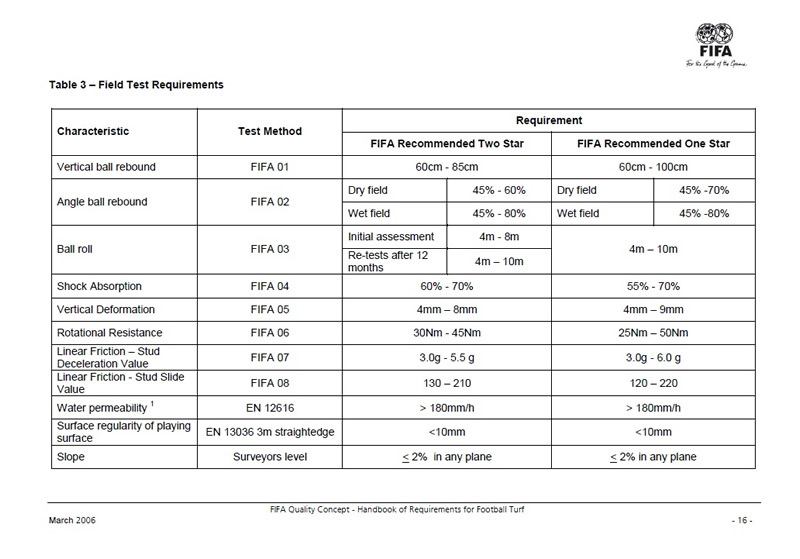 It monitors the most important artificial turf pitch characteristics as described in the FIFA Quality Concept. By reacting with the right maintanance periodically, a longer pitch lifetime with better playing characteristics can be reached.